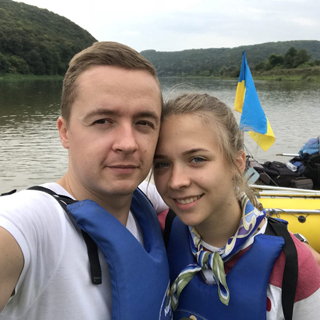 Отдых, который превзошёл все наши ожидания! 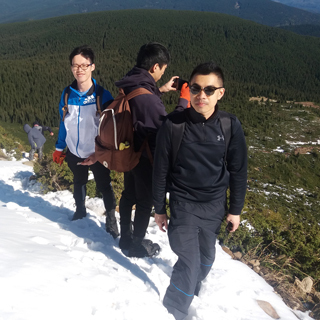 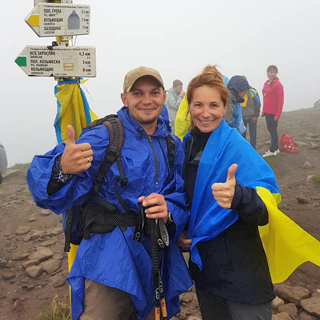 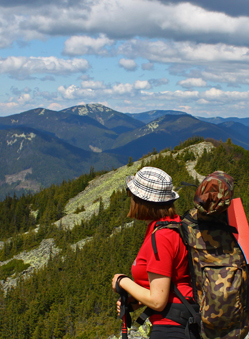 You do not need any special trainings to be a member of our trip! 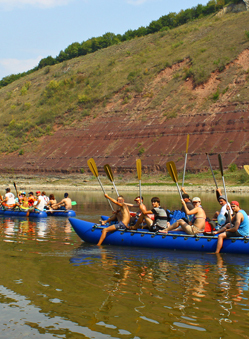 We offer a big variety of active tours and possibility to create your private trip. 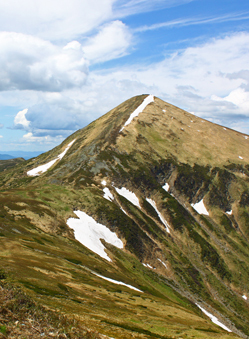 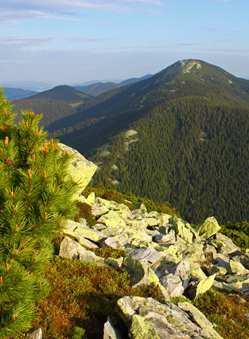 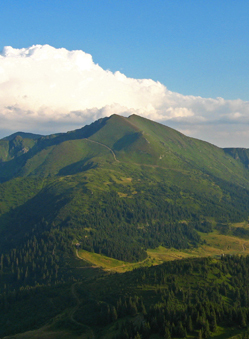 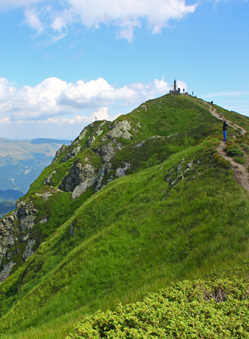 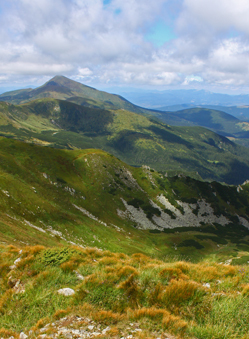 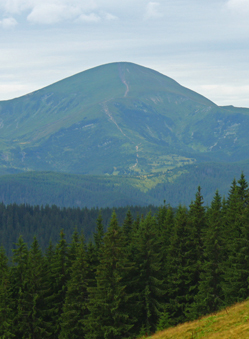 So, get away from the crowded city – Carpathian Mountains invite you!